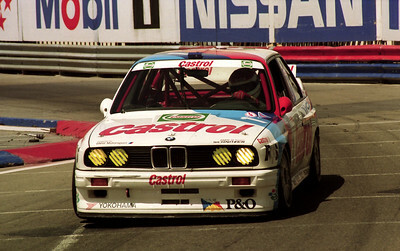 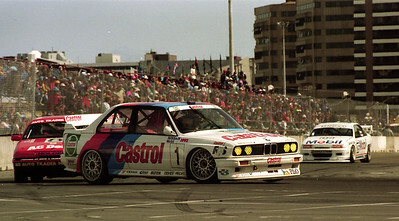 Race winner, Emanuel Pirro and Joachim Winklehock, Schitzner BMW M3. 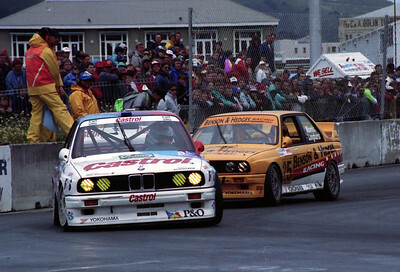 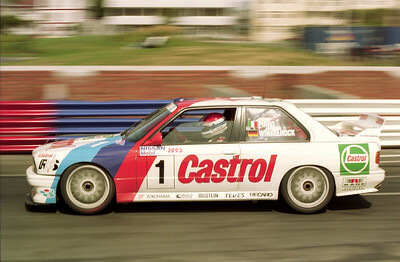 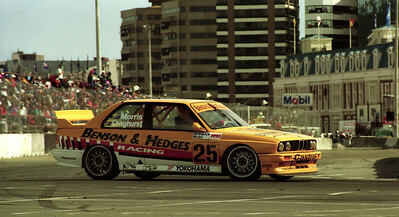 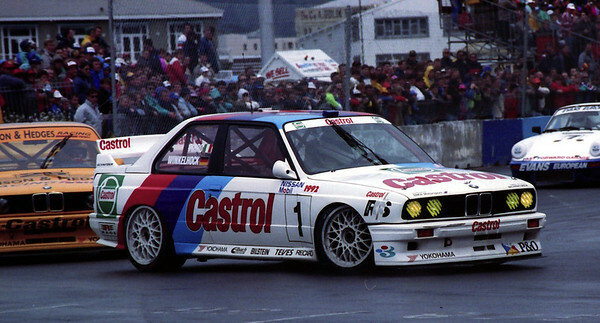 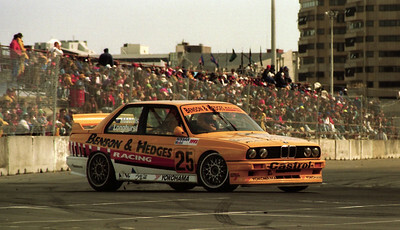 BMW M3's of Pirro/Winkelhock and Morris/Longhurst. 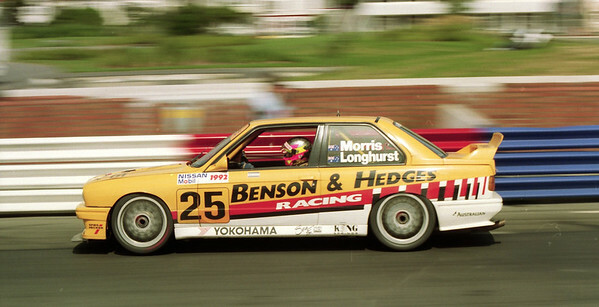 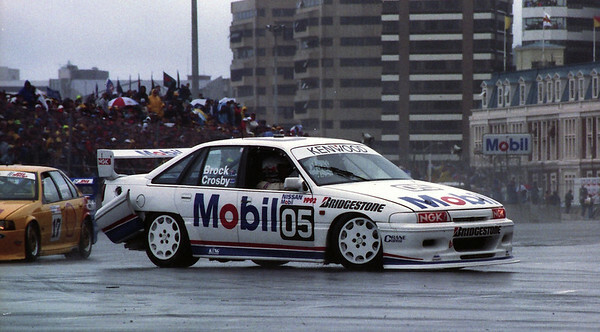 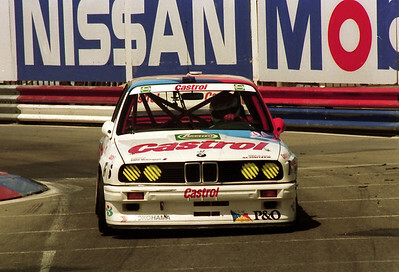 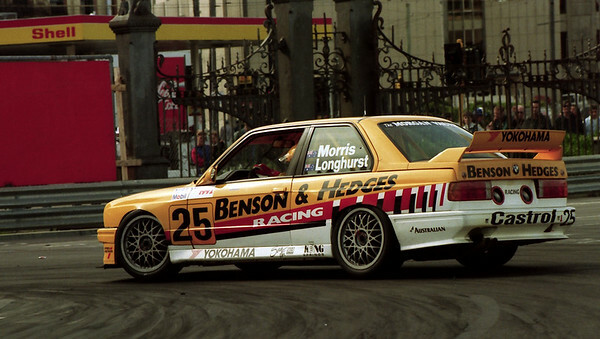 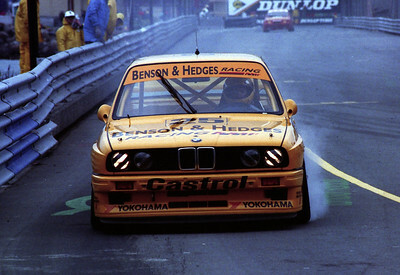 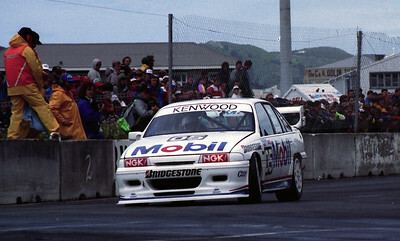 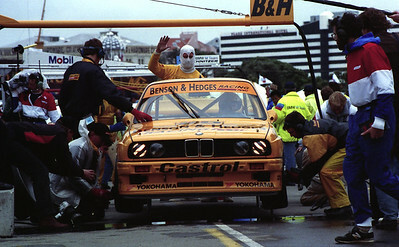 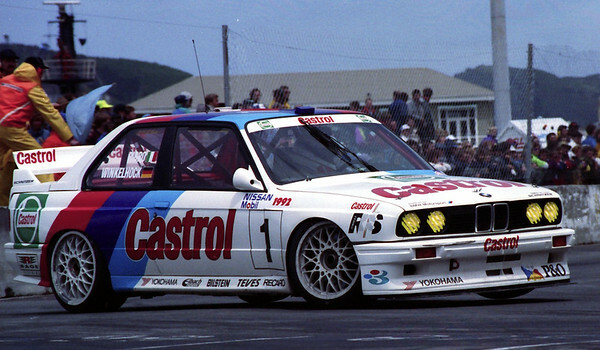 Paul Morris/Tony Longhurst, BMW M3.